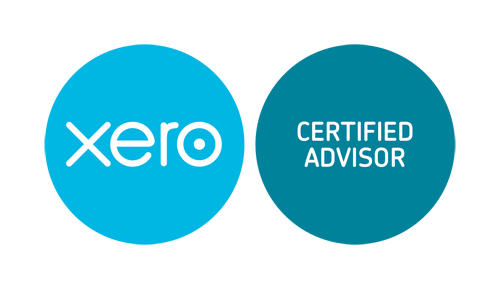 At CityHub, we partner Xero, a beautiful accounting software that provides everything a business required to manage and maintain records keeping and accounting work efficiently and conveniently. Whatever your business requires, payroll, fixed assets, expense claims, budgets, complete financial reporting, it can be done easily and beautifully. You can access real time reports and view any transaction anytime anywhere, on your personal computer or on mobile. 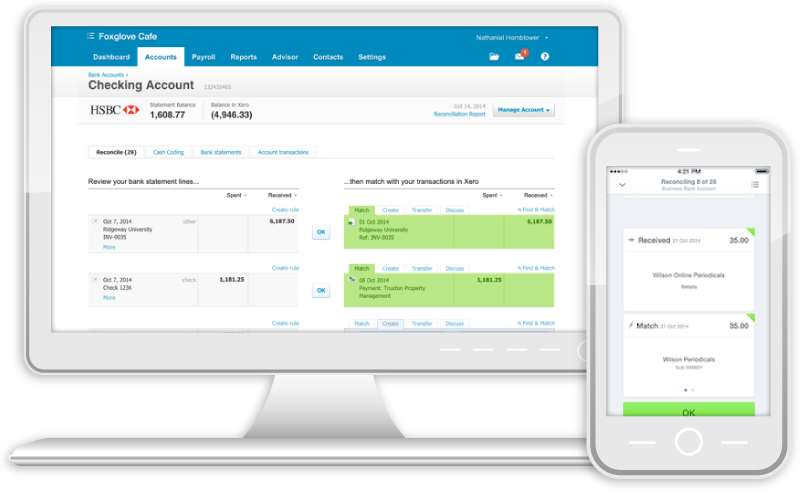 Xero accounting software comes with many features that support your business needs, to name a few, reconciling your bank statements with expenses, keeping track of payments, reconcile foreign currency accounts where gains and losses are calculated for you. You can assess real time financial reports online, such as Profit and Loss statement, Balance Sheet. The reports can be easily exported to your hard drive for reading later. Xero provides an online platform for invoicing or issuing of purchase orders, it allows customization with your company’s logo and format. It can schedule and automatically send customised reminders to your customers when invoice payments are overdue. 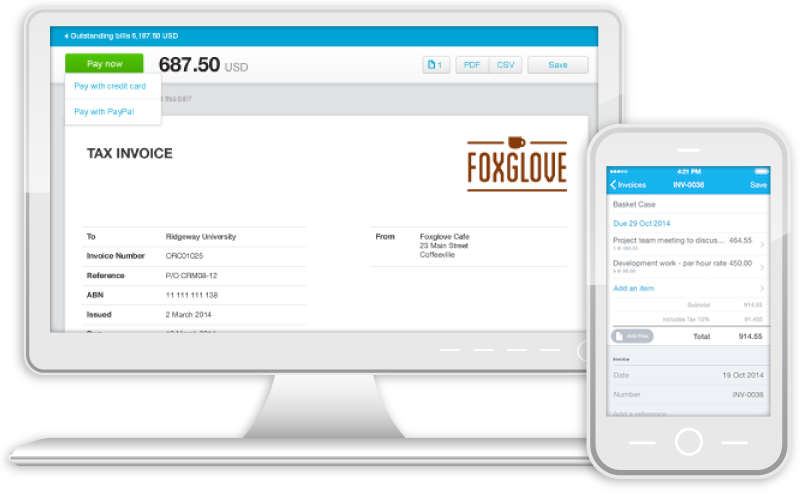 It makes keeping track of invoices and payment easy and convenient. Filing expenses claims and bill payments easy and efficient with customized rule setting.